In a thought-provoking article, Kim Kastens states that “learning to learn from data” is a necessary part of everyone’s education, but not a typical part of everyone’s education. Making it a typical part is a significant challenge. Kastens describes the difference between learning to look up information on a graph and seeing and interpreting patterns in data. How can we help students see patterns and trends that data represent? One way to see patterns in data is through the use of Geographic Information Systems. 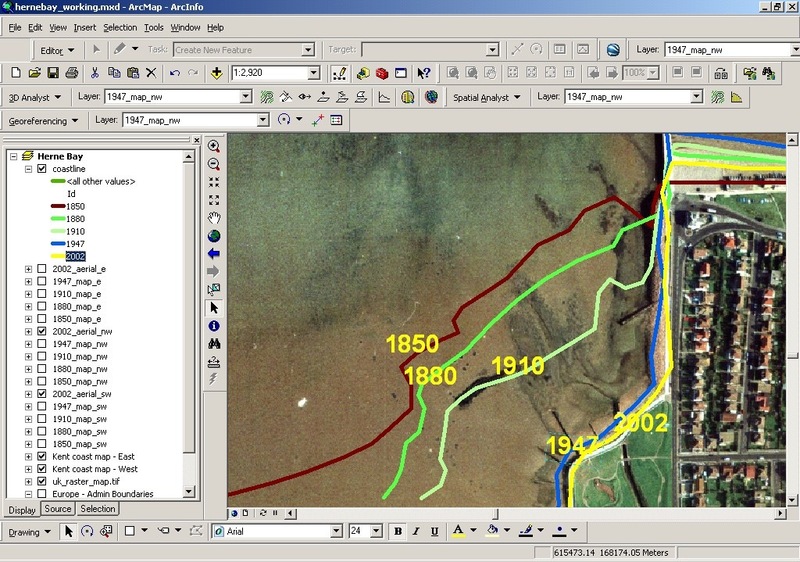 GIS was created to be a tool with which to investigate data. Isn’t it easier to see the relationship of birth rate to life expectancy, or tsunami damage based on proximity to coasts, with a map rather than only a data table? GIS gives the instructor and student the ability to see the relationship between the map and the underlying database. Instructors using GIS focus on problem-solving, inquiry-driven pedagogical techniques that use real-world data to analyze spatial patterns on scales from local to global. They focus on classroom, community, and careers, promoting scholarship, citizenship, and artisanship. Nowadays, it is easier than ever to use GIS in the classroom. One excellent place to start is http://www.arcgis.com to create and analyze maps of recent earthquakes or landslides around the world, soils or biomes in a region, or food expenditures in a metropolitan area. These maps can be saved, shared, and built upon. How could you use GIS to learn with, from, and about data?